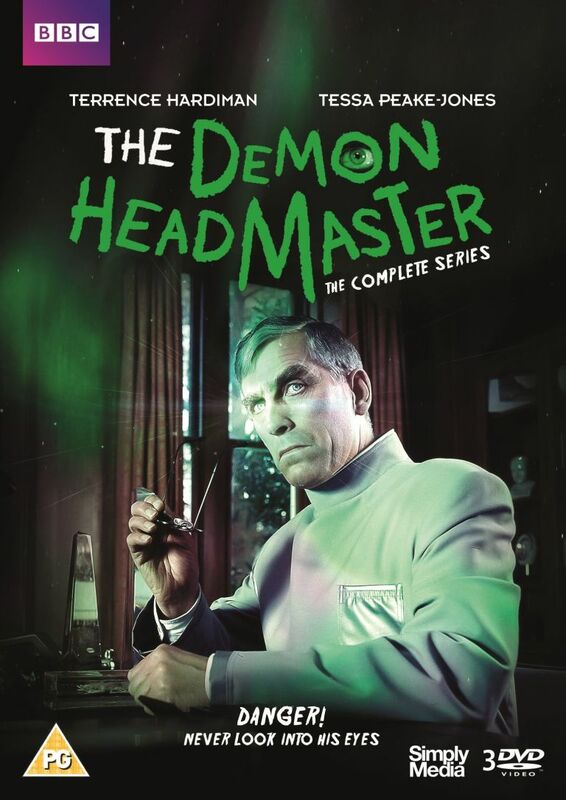 I have found to my delight that the BBC have put up every episode of The Demon Headmaster tv adaptation as part of the SKY Satellite Box Sets CBBC package it will be staying there until April 2016. I just watched the first episode for the first time in several years (it was last reran in the 2000s)..very compelling and quite chilling, even if the dialogue was a bit over-simplified. The bit where The Headmaster prods Dinah with the needle to check if she's reacting differently to his hypnotism is quite callous in a delightful way. Very nice. I used to read the books. The series is being revived!